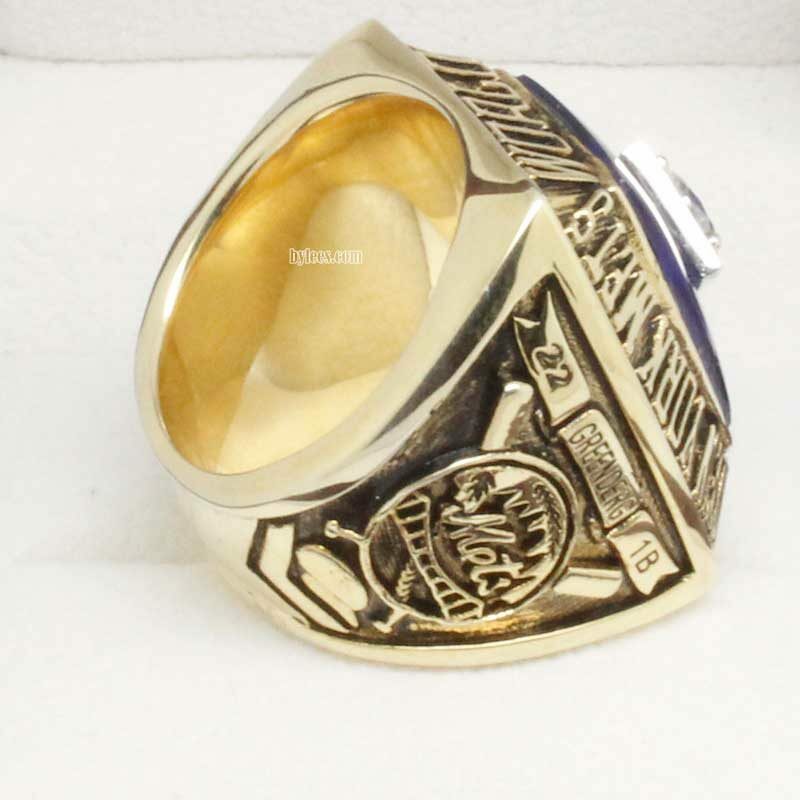 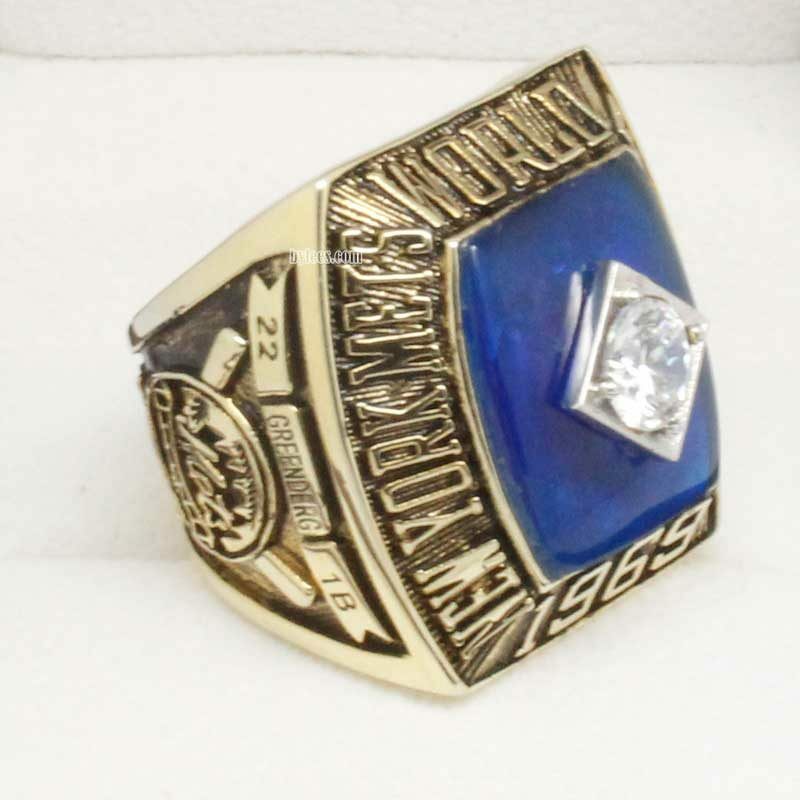 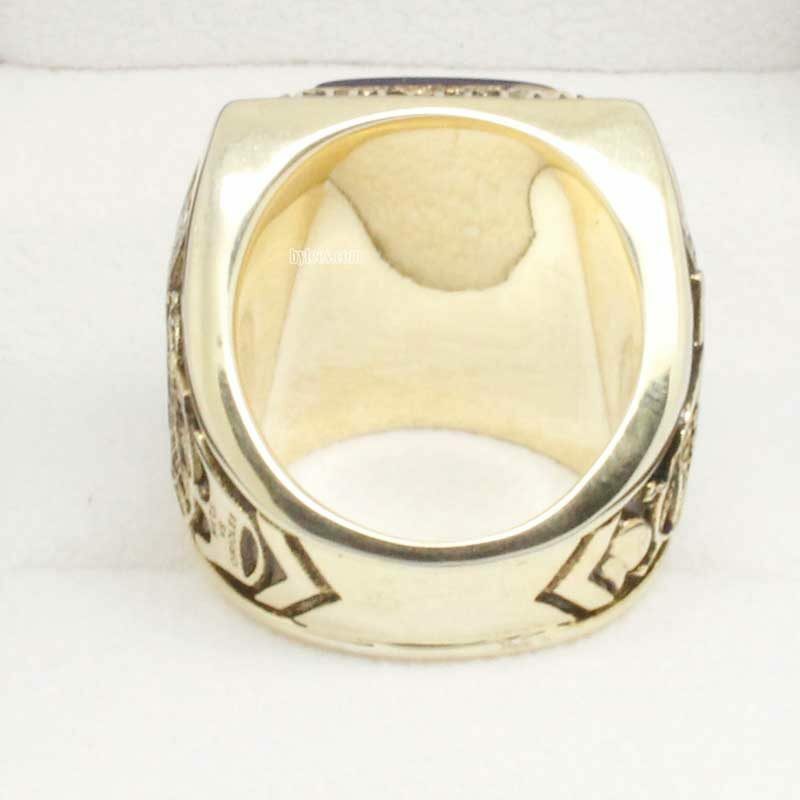 1969 New York Mets World Series Championship Ring is the first NY mets world series rings in history. 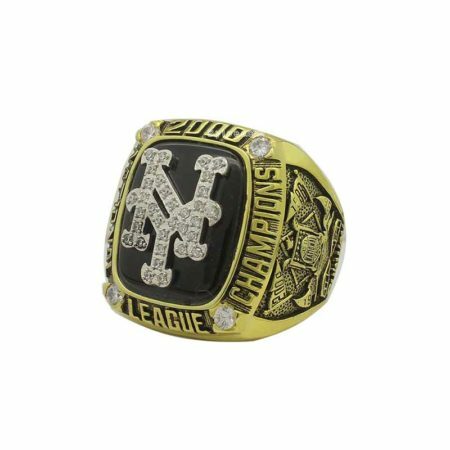 It commemorated Mets’ Miracle victory in the 1969 major league baseball championship series. 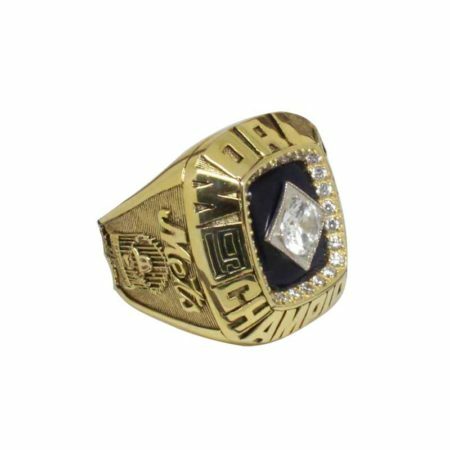 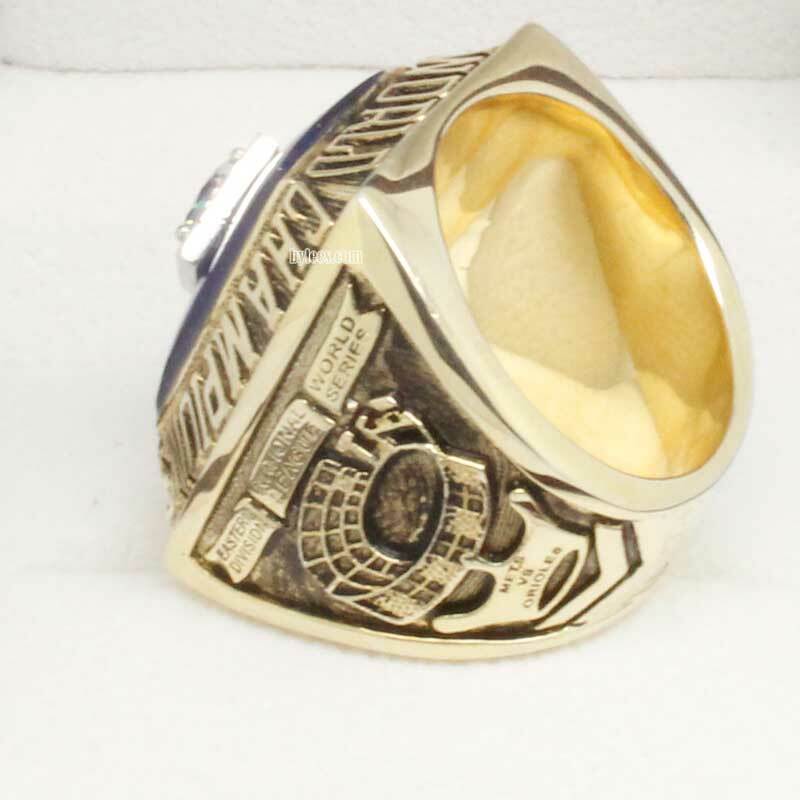 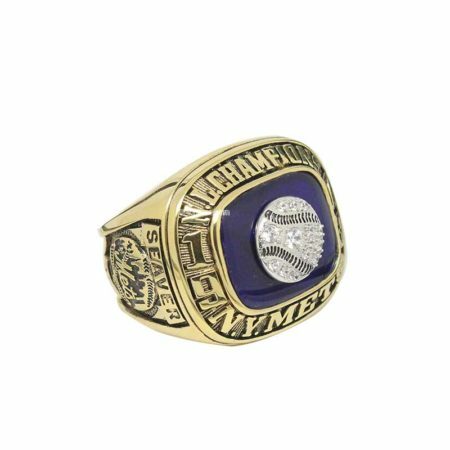 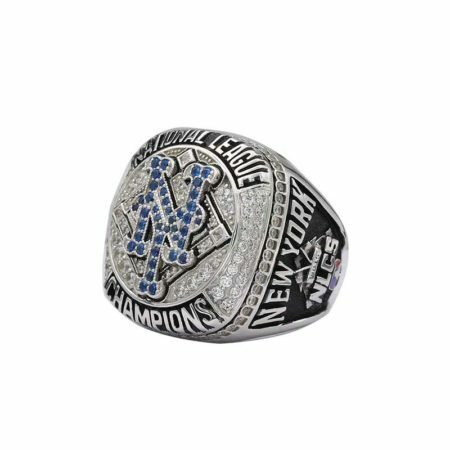 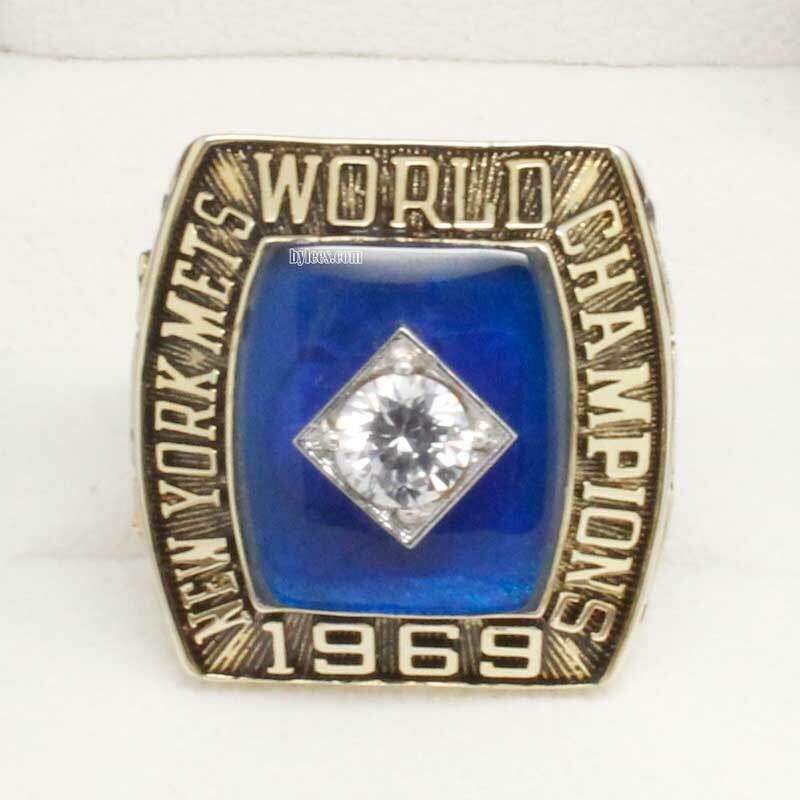 In this Season, Mets was not considered to be able to win the game, but they prevailed in five games and accomplished the 1969 world series ring. 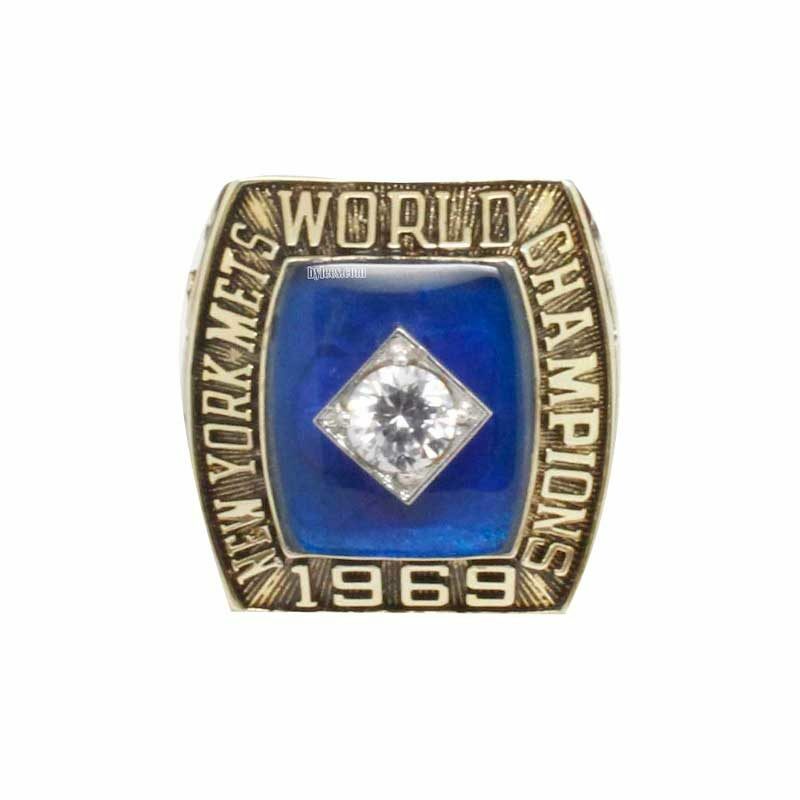 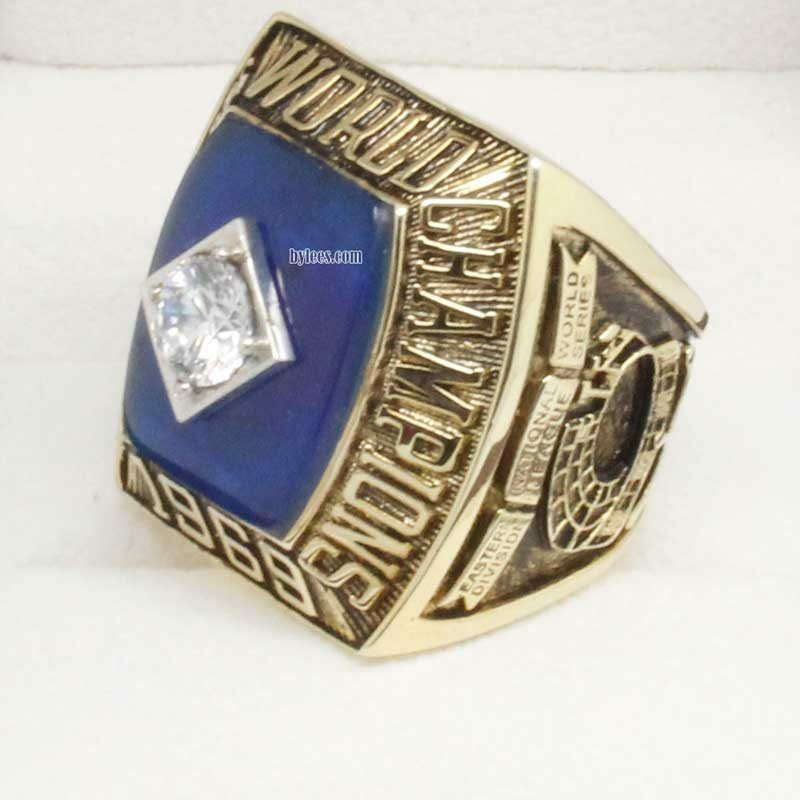 The Mets 1969 world series ring was not innovative, but it rose the mets from the mediocrity record.